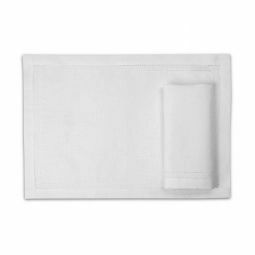 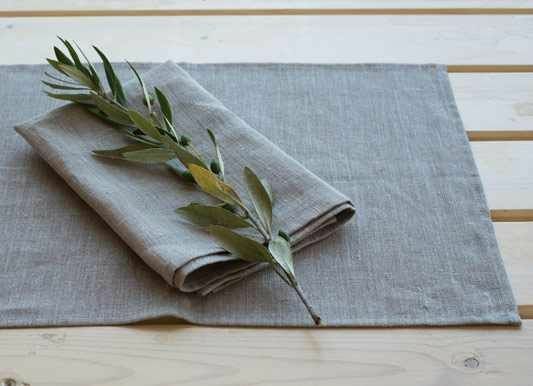 Linen placemats will help you not only protect your table from scratches and stains but also make your table look comfortable. 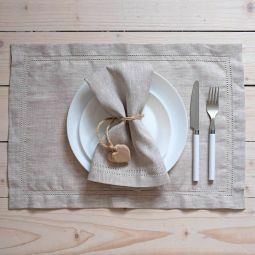 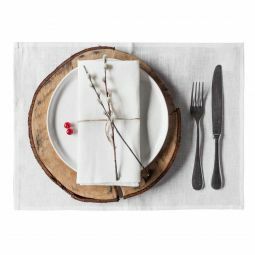 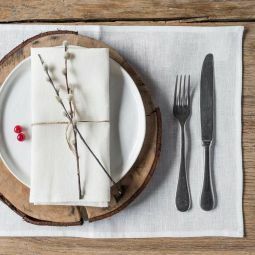 Linen table mats are practical and comfortable, and it’s a simply stylish solution for any table setting. 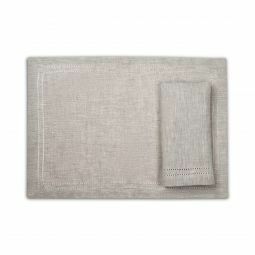 Linen placemats will also highlight the beauty of your wooden table. 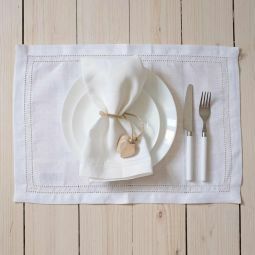 In our collections, you will find napkins and table runners for any placemat.